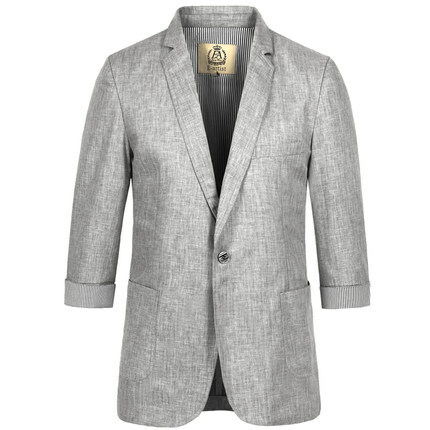 This grey linen blazer has a sleeve sleeve design that makes it a worthwhile piece to have during summer. 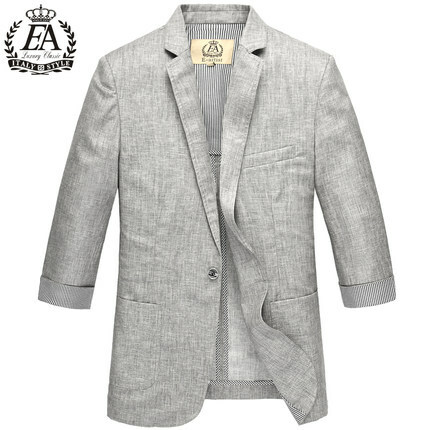 luxury mens linen blazer styles that are fashionable with the right fit, and material are essential, especially if you want an easy way to stay in style. 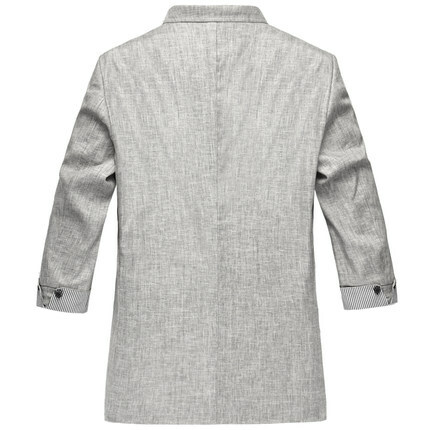 Summer fashion can be effortless, especially if you're dresses comfortably, the way that dapper gentlemen do during the season. 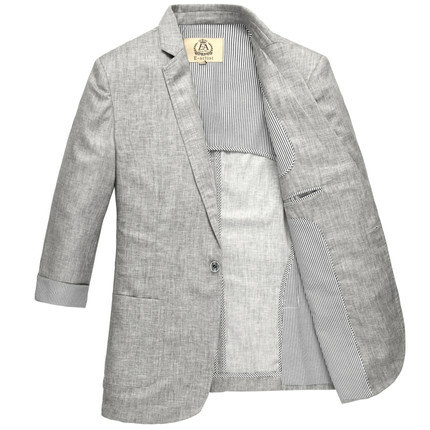 If you want to have more of a summery yet neat casual look to your wardrobe, wear this short sleeve linen blazer with linen short sor pants - excellent for beach holidays. 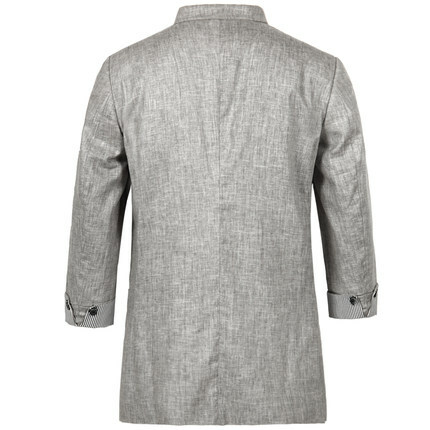 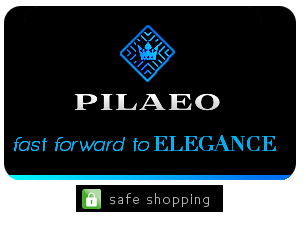 styles that are fashionable with the right fit, and material are essential, especially if you want an easy way to stay in style.